St Joseph's Cathedral has been part of the Ogden community since 1899. The Church is also known as the Cathedral of the North. 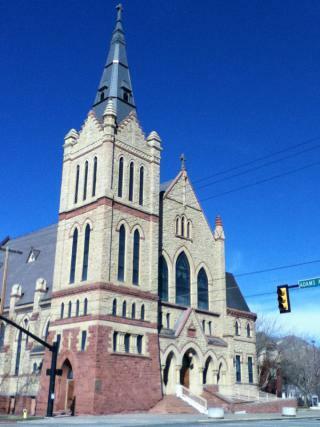 The beautiful building sits nicely above downtown Ogden. It testifies of the strong religious background of Ogden's people.